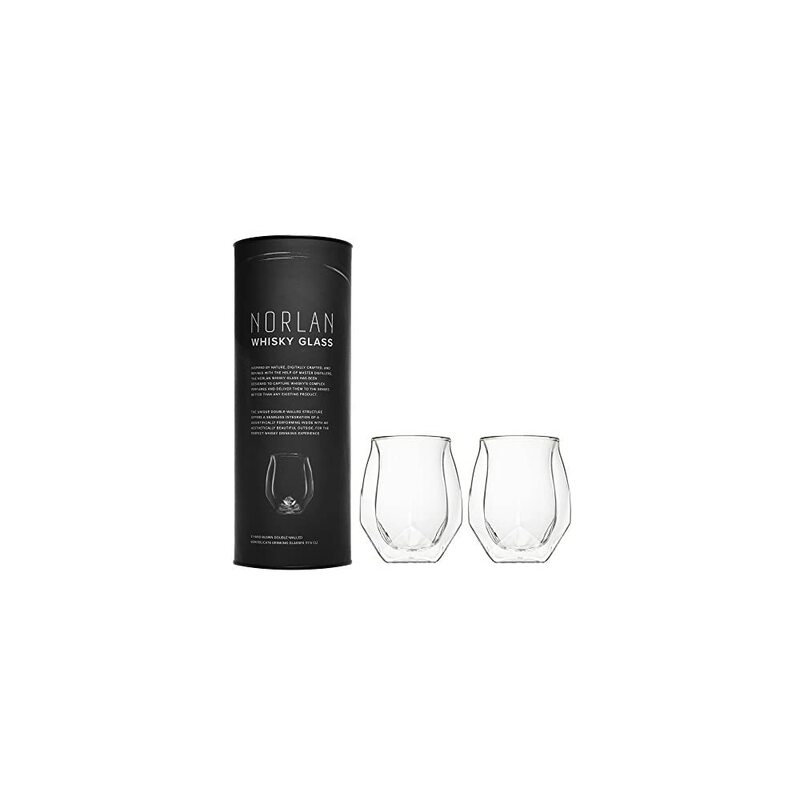 Inspired by nature, digitally crafted, and refined with master distiller Jim McEwan, the Norlan Whisky Glass has been designed to capture whisky’s complex flavors and aromatics and deliver them to the senses like never before. The featherweight double-walled structure offers a seamless integration of a scientifically performing inside with an aesthetically beautiful outdoor, for the easiest whisky drinking experience. 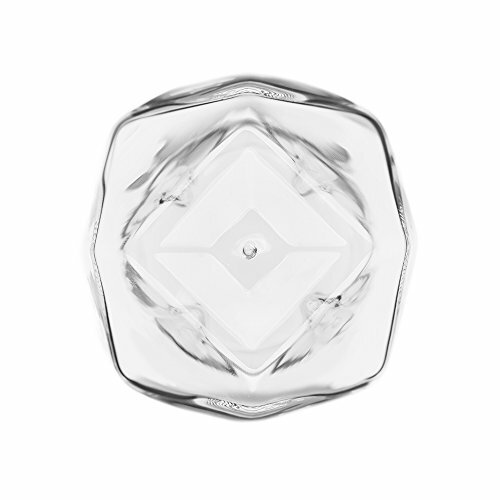 Through specially developed protrusion forms within the glass – adapted through studying bio-mimicry – when swirled around the glass the fluid forms a standing wave shape, which increases the surface to air ratio and rate of oxidization. 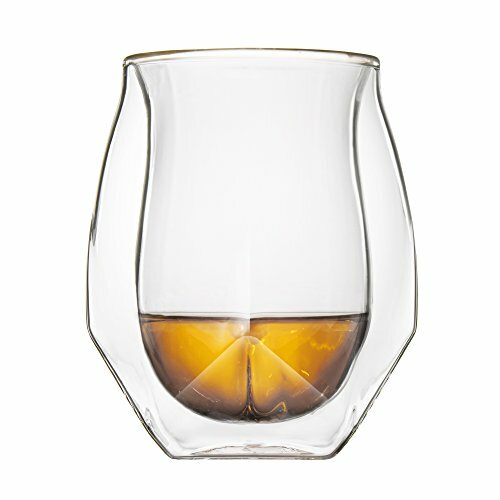 The effect here is that considerably more ethanol evaporates. 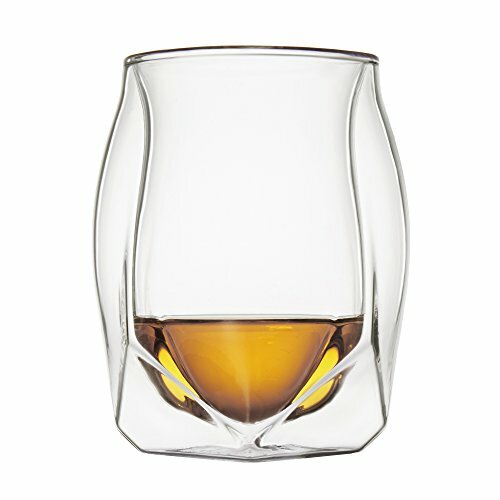 This resulting reduction in volatility allows the whisky to turn out to be significantly more expressive. 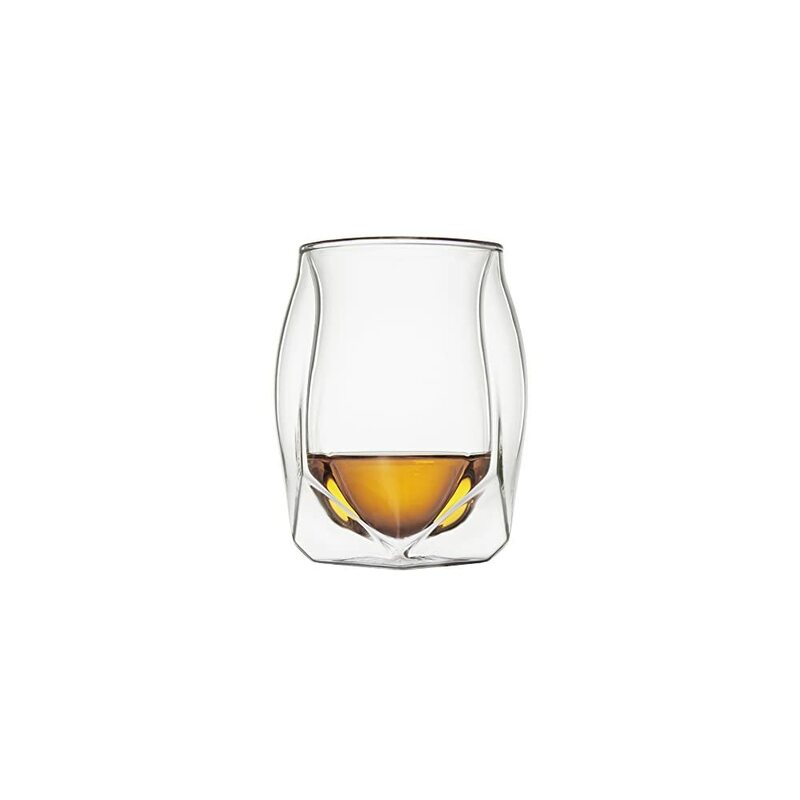 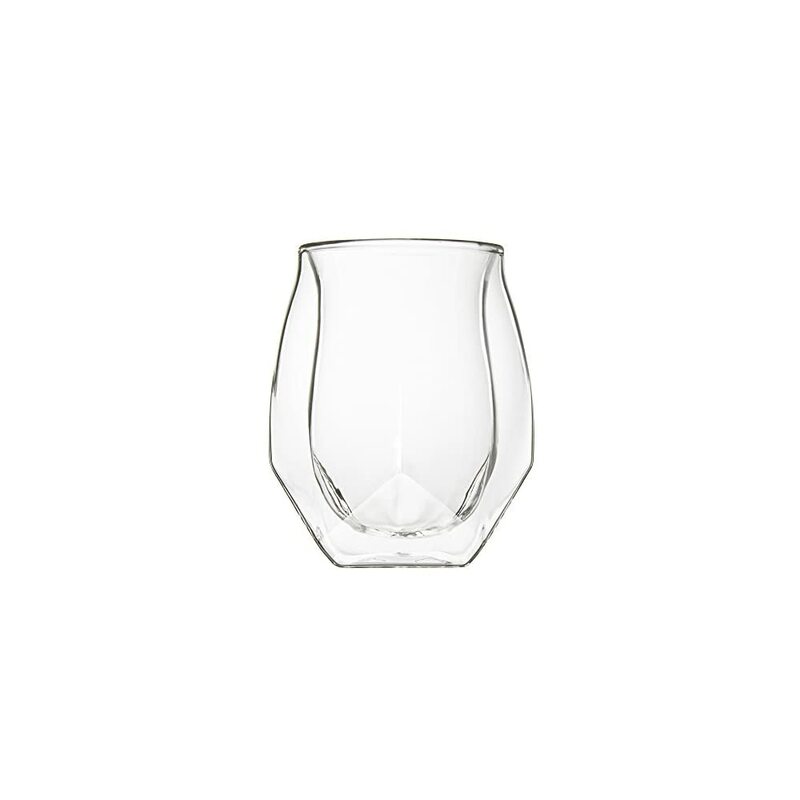 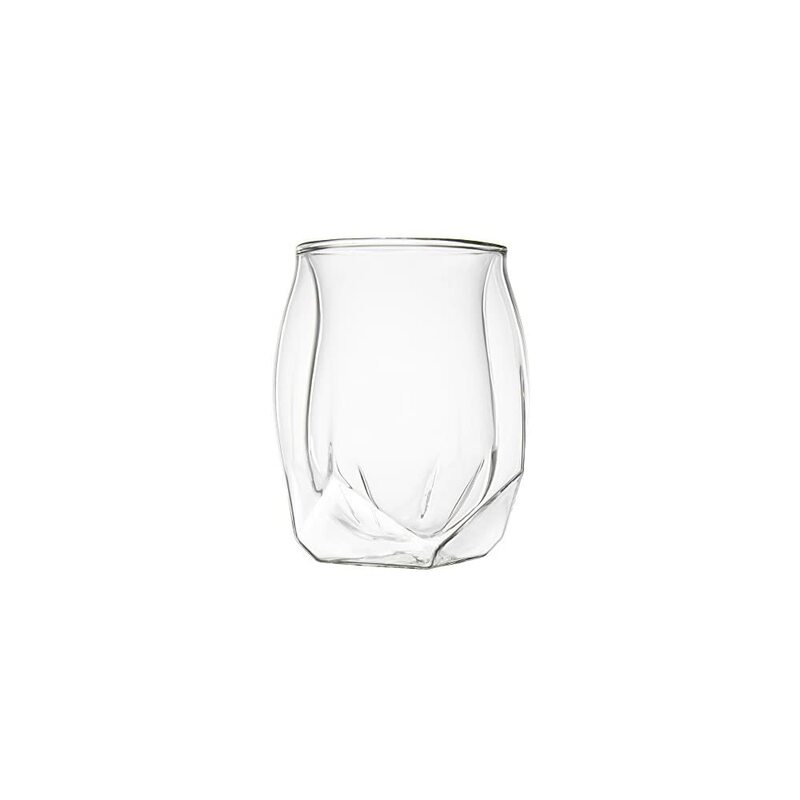 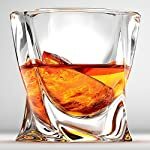 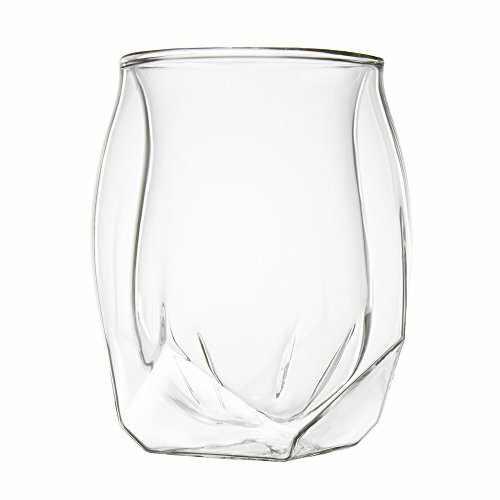 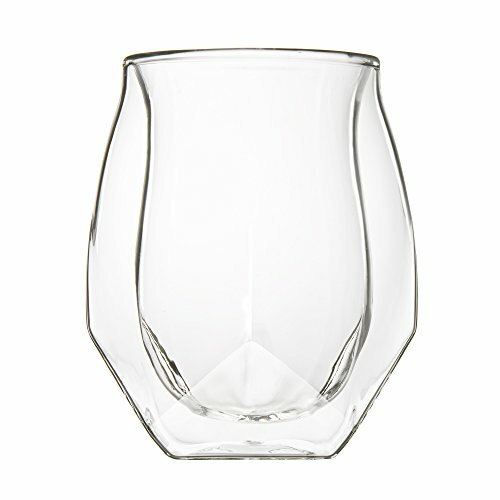 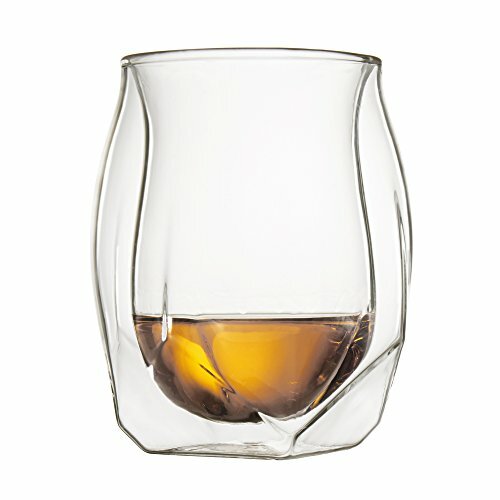 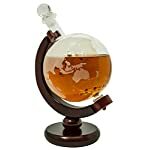 This feature is an invention of the Norlan glass – no other whisky glass will do that for you. 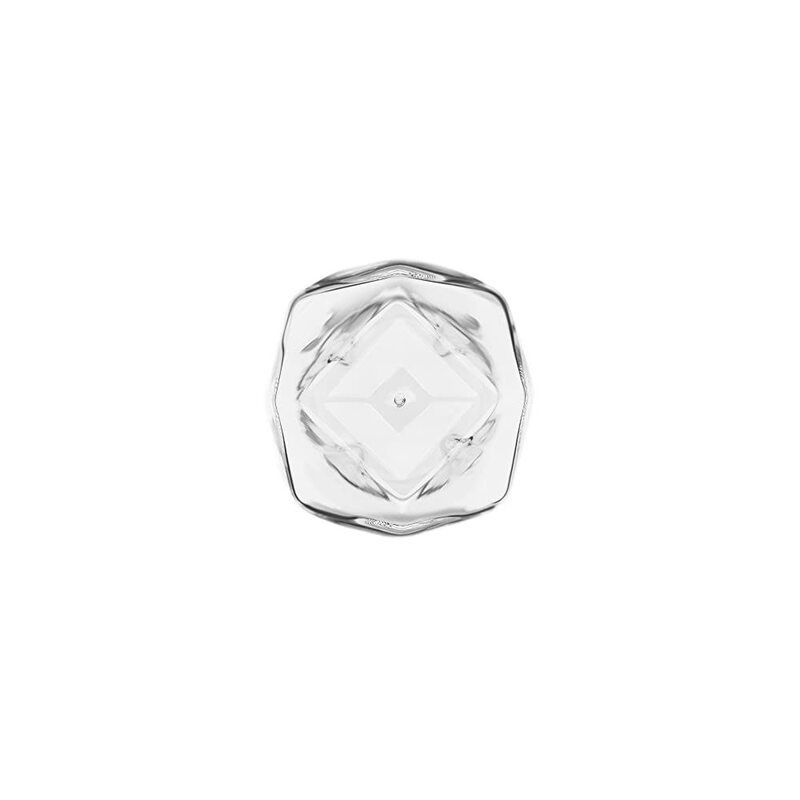 The second one main performance feature is the shape of the inner walls, which close as they rise and then flare out again so as to not hit the nose. 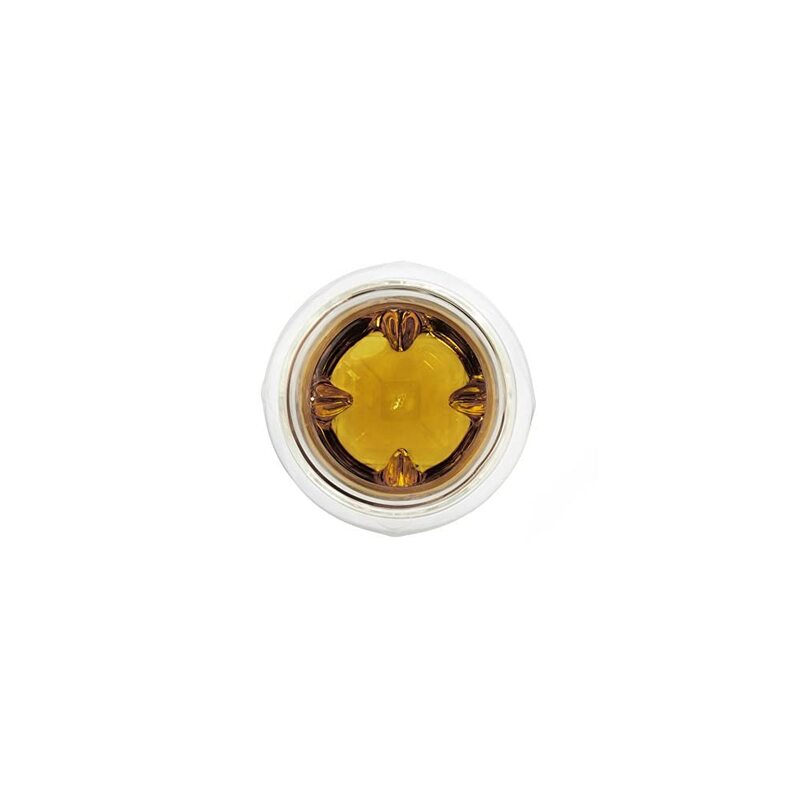 The height and diameter of the smallest aperture focuses the aromatics to the nose whilst concurrently diffusing the ethanol away from the face, fantastically making improvements to the taste of your whisky. 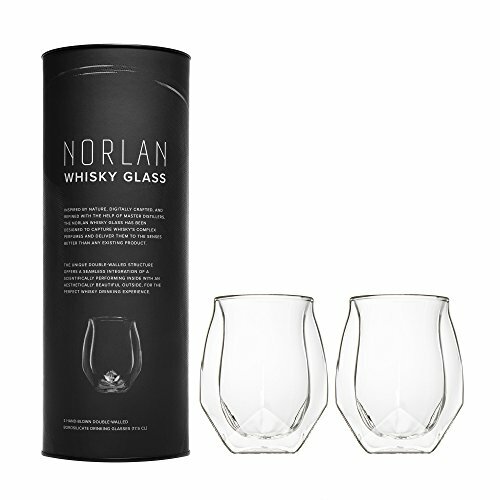 The Norlan glass is a transparent double walled vessel, formed with glass blowing technique into two separate two-part molds: one for the inner wall, and one for the outer wall. 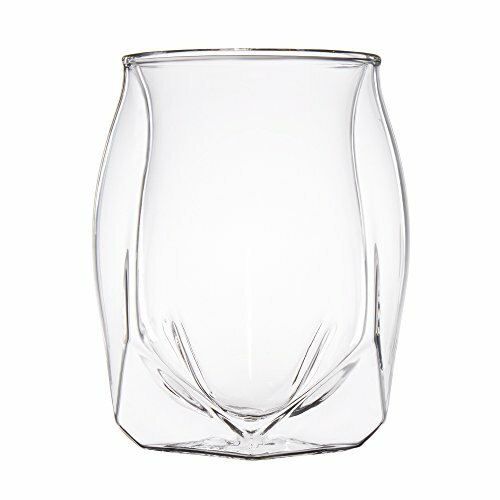 When the inner and outer glass walls are prepared, the rims are reheated and the inner glass is inserted, at which time the rims are sealed. 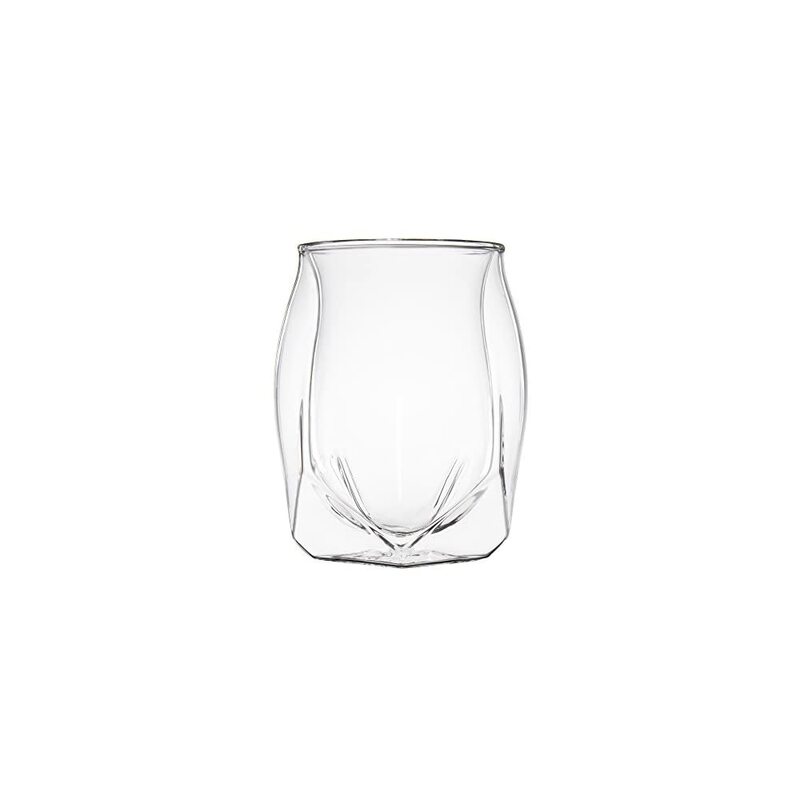 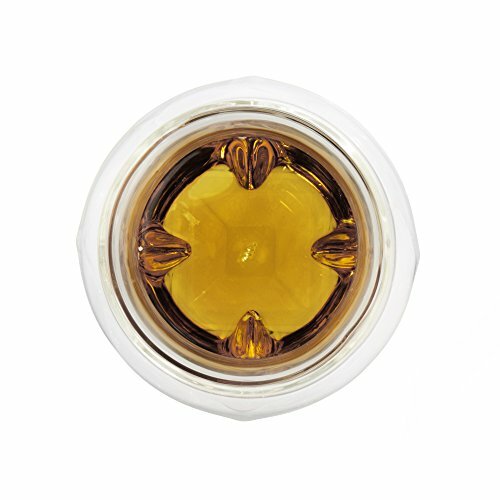 This creates a hollow body glass with dramatically different inside shape to outdoor shape.